You think you have great skin and you don’t need facials! 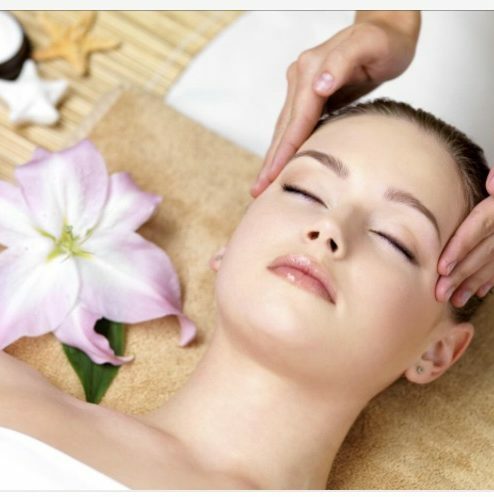 Well, facials are so much more than just an hour of indulgent pampering! A monthly facial regimen is highly recommended because of its enormous benefits to the health and wellness of your skin both in the short and long run. Our natural ingredients based phenomenal facials are designed to give you these benefits.